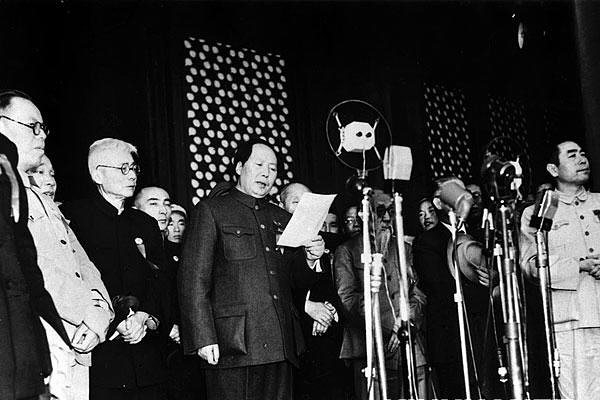 In this podcast Professor Patricia Thornton of Merton College, Oxford examines the successes and failures of the Communist governments first decade in power. 2. Diversity within the Communist Party and the difficulty of governing a country as large and diverse as China. 3. Land Reform: redistribution welcomed by the peasants and initial unparalleled success. 4. Urban reform: Three-anti/five-anti campaigns against corruption and capitalism, terror, urban polarisation and the Hundred Flowers Campaign. 6. The Great Leap Forward.